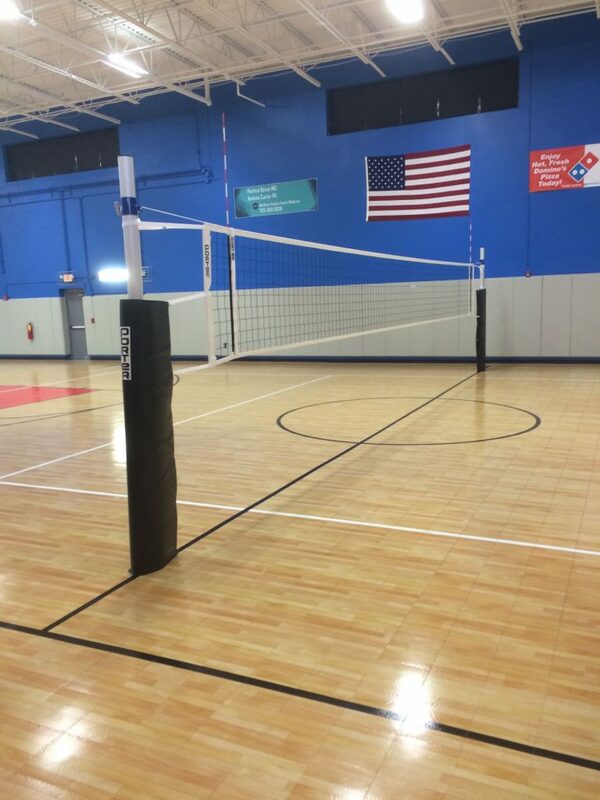 Volleyball is now operational at Hoops Plus. 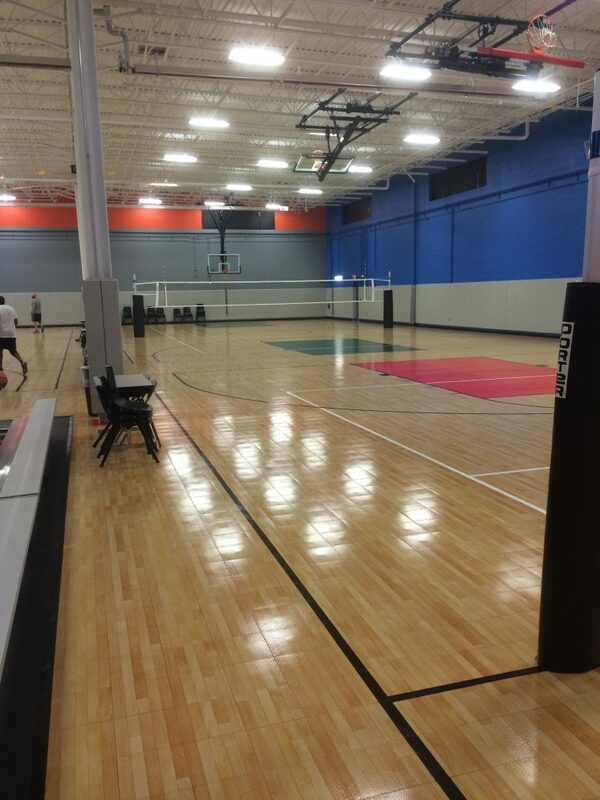 Call 703.430.8489 for court reservations! 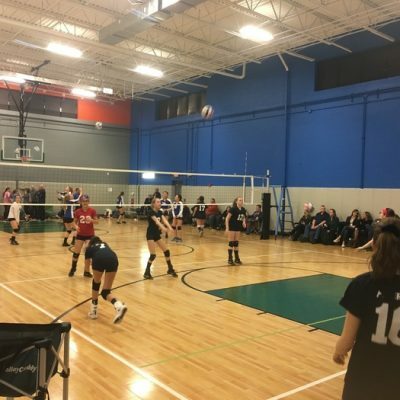 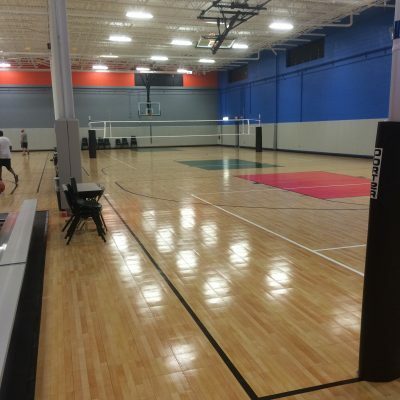 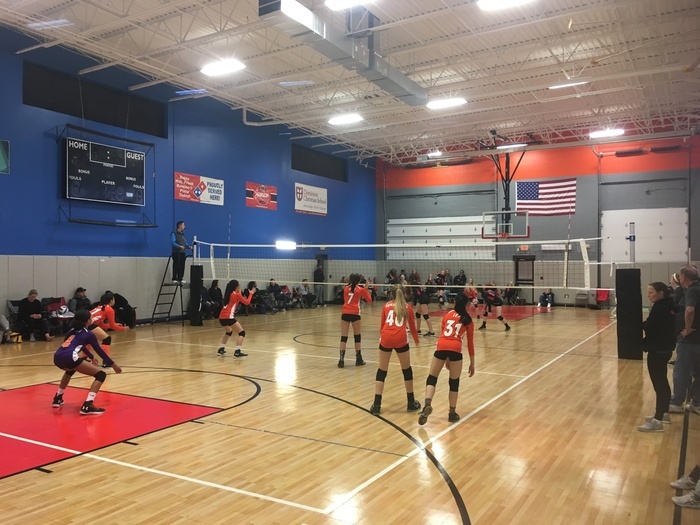 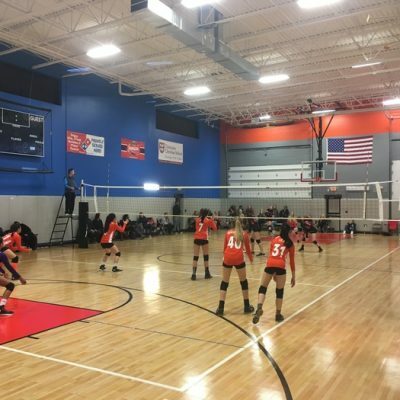 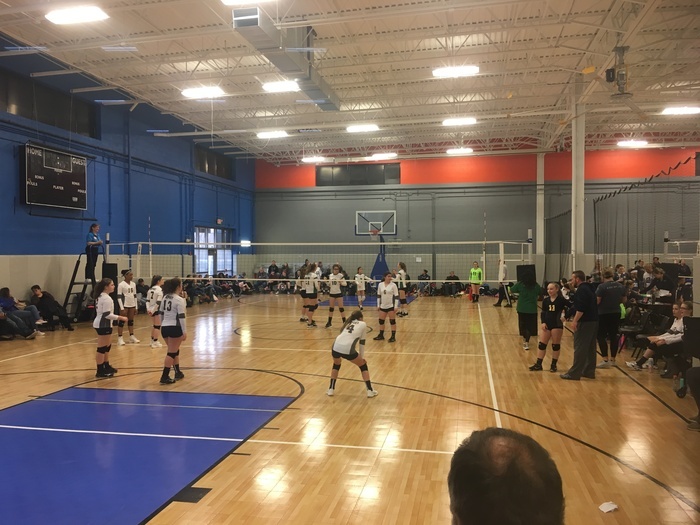 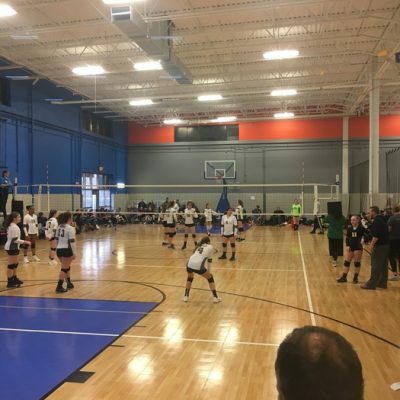 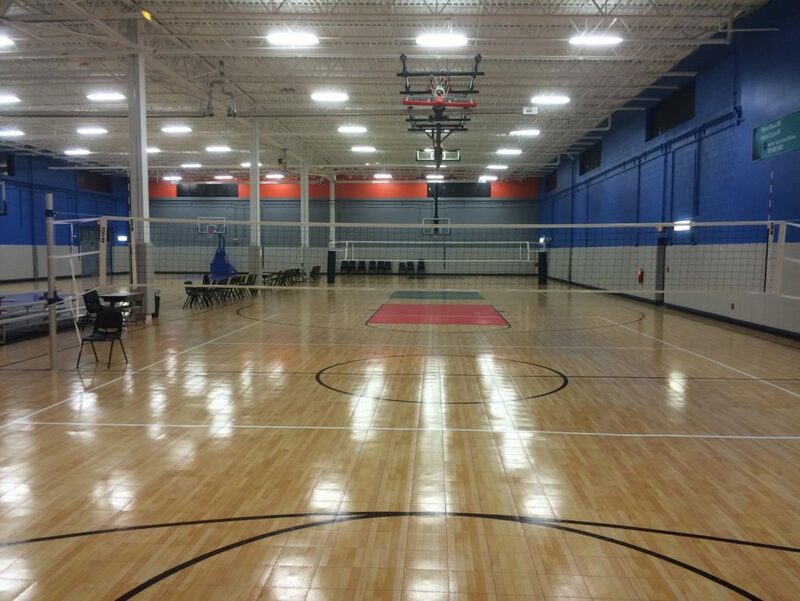 Hoops Plus has been the “home” to a number of leading volleyball clubs such as Vienna Elite, Dulles Youth South, Nova Volleyball Club, Hoops Plus. 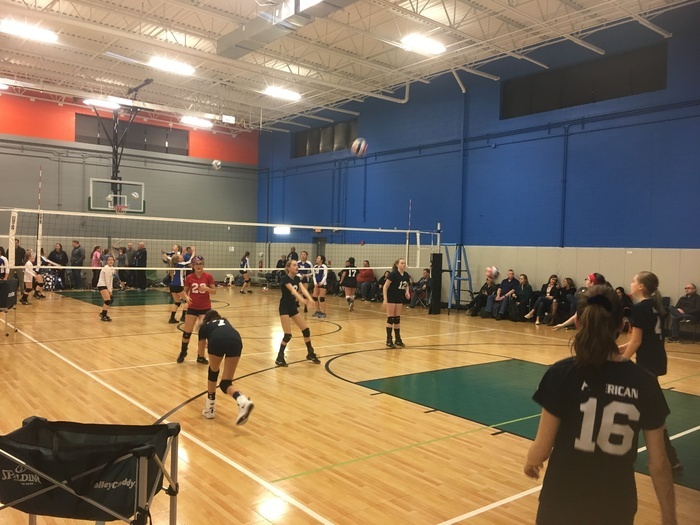 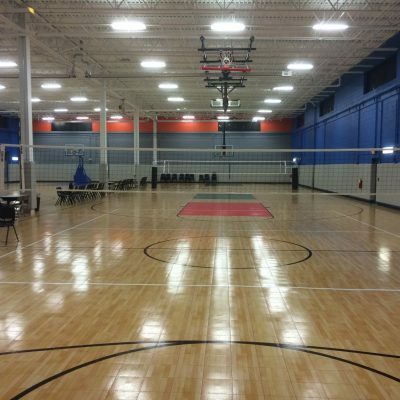 We hosts youth and adult volleyball practices, games, clinics, leagues and tournaments year round. 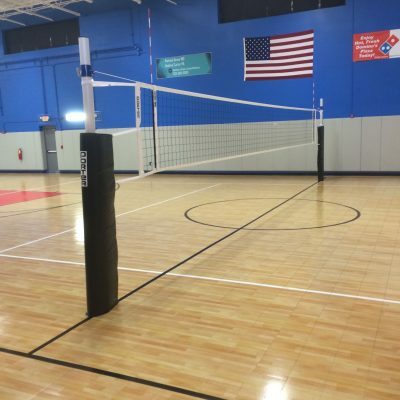 Please call or email us for making our facility your home for next season.